After you’ve downloaded a copy of Saving Babe Ruth, get a copy of the award-winning HOT NEW RELEASE and the next book in the series, The Killdeer Connection, on SALE TODAY for only $2.99! Scroll down to the series section. Click the Killdeer cover to check out all the ★ ★ ★ ★ ★ reviews and order!Going down swinging is not an option . . . Survival is the name of the game when two obsessed men teeter on the cusp of madness in a war over a kids’ baseball field in this thriller based on a true story.Travel baseball promoter Rob Barkus has a full bench. He’s backed by a corrupt board of directors, a sports-fixated high school administration, and a mob of crazy travel baseball parents. He’ll stop at nothing to kill the town’s sandlot baseball league so that his elite travel teams can take over its beautiful Babe Ruth baseball field.The only obstacle between Barkus and his field of dreams is David Thompson, a Civil War buff and burned-out lawyer. When Thompson steps up to save the crumbling league for his son and the rest of the sandlot players in town, Barkus unleashes a cunning and ruthless attack against David, his family, and his teenaged league of misfit players.Thompson is outnumbered and surrounded. He’s like a man who walked into quicksand. The harder he struggles to save the league, the deeper he sinks. On top of it all, Thompson is stuck in a family Catch-22. If he surrenders, he might lose his son’s love along with his own self-respect, not to mention losing the game of summer for the sandlot kids in town. Yet if he doesn’t back down, it threatens his marriage and deprives his son of any chance to play on the high school team.Thompson is on an emotional roller coaster and he can’t get off. 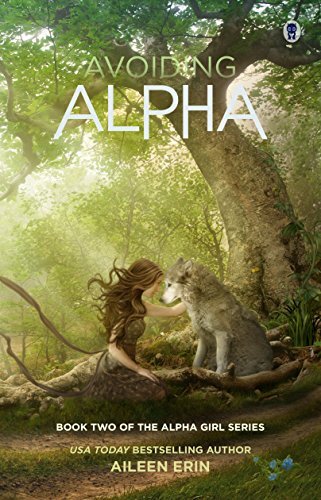 He is fighting his own civil war as he struggles to make a difference in the town he cherishes without harming the family he loves.Standing alone and pushed to his breaking point, he needs to figure out when to fold and when to fight. One thing is for sure: if he finally snaps, he won’t take any prisoners.Captivating characters lead double lives and keep secrets in this award-winning page-turner, laced with humor, about a man who takes a stand and risks it all to make a difference in a world gone mad.New York Times bestselling author Margot Livesey says Swyers “has created a man for all seasons” in David Thompson and calls Saving Babe Ruth “an absorbing and compulsively readable novel.”In a foreword, Babe Ruth’s grandson, Tom Stevens, calls Saving Babe Ruth a “great story.”Read Saving Babe Ruth as the prequel to the Lawyer David Thompson Series which starts with the The Killdeer Connection as the first book. The Killdeer Connection was selected as a 2017 winner in Amazon’s international Kindle Scout writing competition. 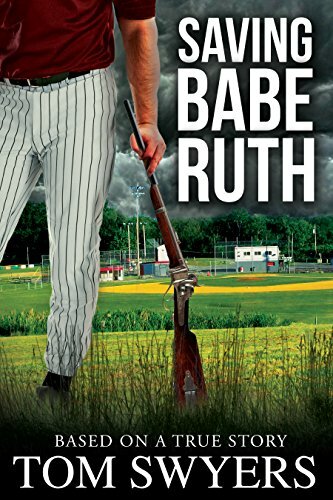 Saving Babe Ruth is an Amazon multiple category bestseller.Gold Winner, Benjamin Franklin Award, 2015 “Best First Book: Fiction.”Silver Winner, Benjamin Franklin Award, 2015 “Best Popular Fiction.”Readers Views, “Best Regional Fiction 2014/2015: Northeast.”Finalist, “Best New Fiction,” 2014 USA Best Book Awards. Billy Beane and the Oakland A’s flipped Major League Baseball on its head by questioning widely accepted narratives and approaching roster construction from a scientific, data-driven viewpoint. “Moneyball” revolutionized baseball, and now it’s your turn to be the GM.Fantasy Baseball for Smart People: How to Profit Big During MLB Season is a Moneyball-esque guide to profiting big bucks from your love of fantasy sports. 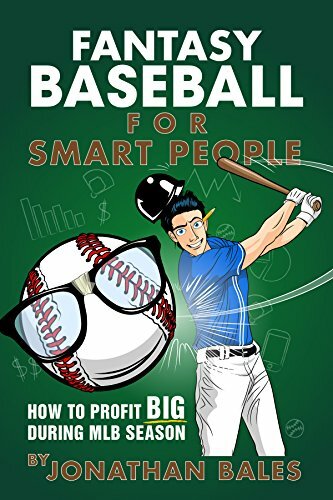 With analysis from top-ranked daily fantasy player CSURAM88, the book examines the advanced strategies used by daily fantasy sports professionals—the guys making hundreds of thousands and even millions of dollars playing fantasy sports—to help equip you with the skill set needed to make money playing fantasy baseball.How to Profit Big During MLB Season tackles fantasy baseball from a mathematical angle, providing you data on which strategies have actually won in the past and giving you all the information you need to gain a major edge on the field. From how to win large tournaments to which stats matter the most to how to leverage public opinion into a competitive edge, you’ll learn how to use Moneyball in daily fantasy baseball to turn your love of the game into cash.